A professional quality brush set which includes all the basics you need for daily applications. This fashion and convenient Makeup Brush Set is makeup brushes designed for professional use which will give you a face and eye makeup application. 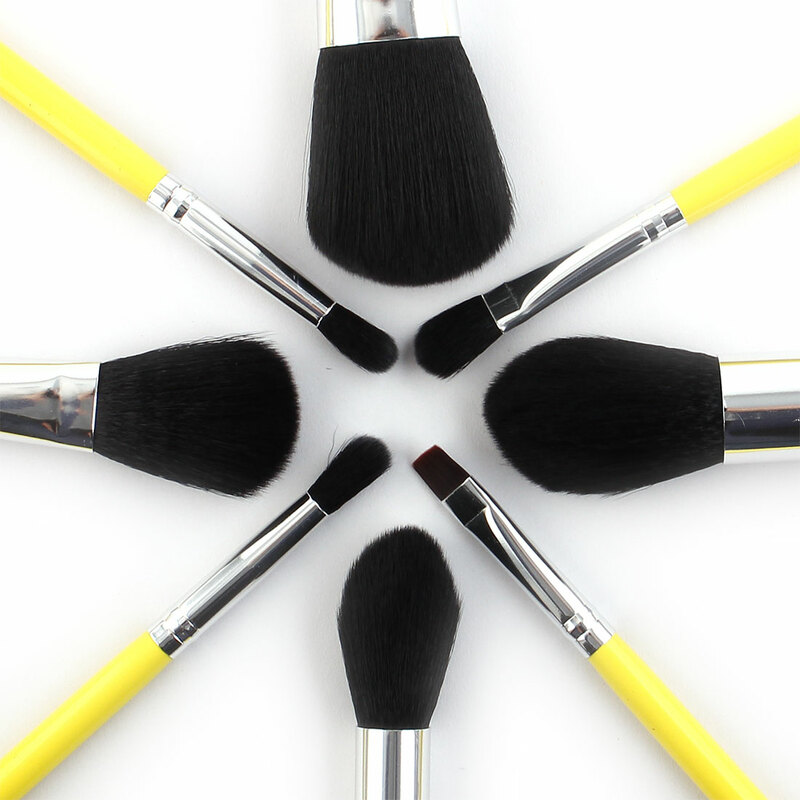 These brushes can cover and conceal the hard-to-reach areas of the face, such as the corner of the eyes and nose. Provide easy and professional solutions for basic cosmetics foundation. Please allow 1-3cm error due to manual measurement and there will be different color as different display, please understand. Thanks.